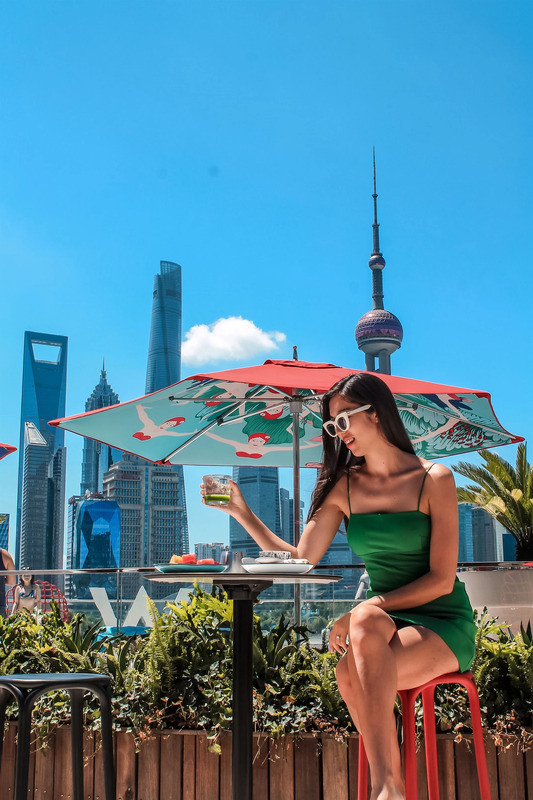 Hello Shanghai! 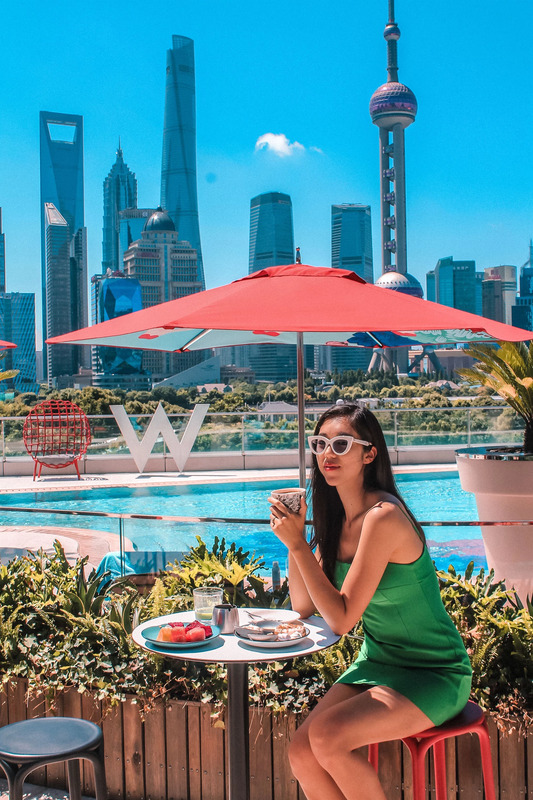 So so happy to be back with one of our favorite hotel chains in the world - W Hotels! This place is just stunning and we started off with a tasty breakfast by the pool, before getting some sun, take a dip in the pool and exploring the area. Can't believe it took me 10 years of living in Seoul to start traveling around more in Asia, and see all the countries closeby!